Our choices in preppy womens dresses are the perfect wardrobe selection for a numerous amount of events and activities. You can easily envision yourself relaxing on the deck of a ship during a cruise vacation. Feeling the light breeze over the soft, high-quality fabric of a Lola-Navy Monaco-Halter Dress. 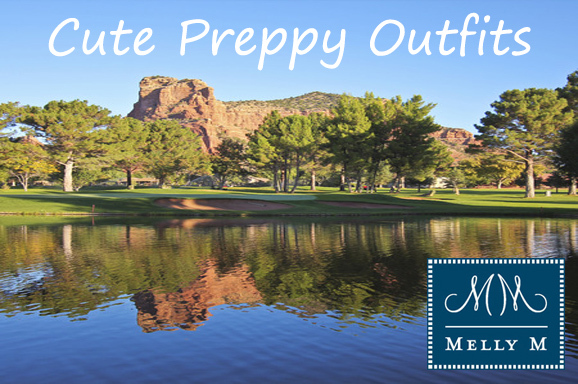 Perhaps you are finding yourself associating with friends and colleagues at the country club and are looking for preppy womens dresses that will make you feel great about your attire instead of leaving you asking “What should I wear?” Melly M simplifies the hunt for quality clothing for all your needs. Melly M is a believer in the concept that if you look your best it will help you feel your best. We are committed to providing gorgeous, high-quality raiment to our customers that will make them feel good about their appearance and boost overall confidence. 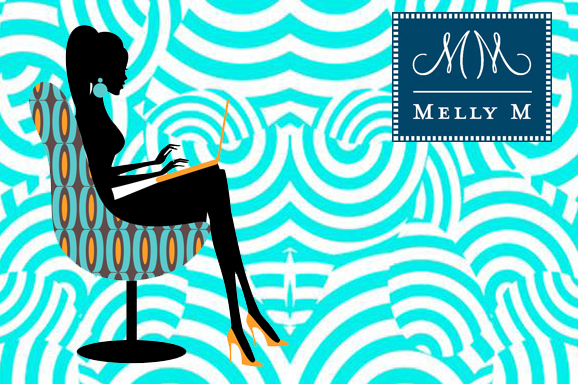 Our team at Melly M encourages you to make fashion choices help you feel like you can tackle the day. Our clothing styles and choices are a form of expression that everyone we interact with gets a glimpse at. 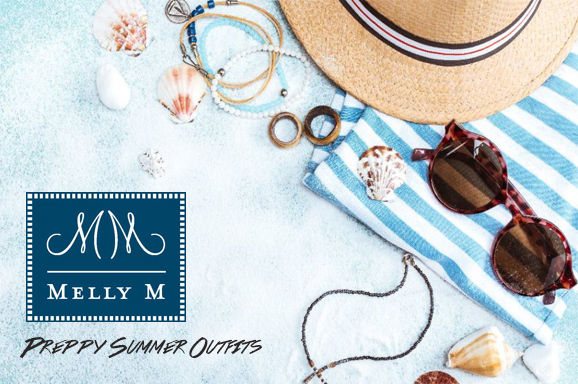 Melly M offers a large and beautiful selection of women’s fashion to choose from so that all our customers can find the dress that suits their needs. Visit our comprehensive sizing chart to ensure that the measurements of your new clothes will feel and fit tailor made to your body. Contact us with any questions you may have and someone from our customer service team will help answer your questions and address any further needs that you may have.